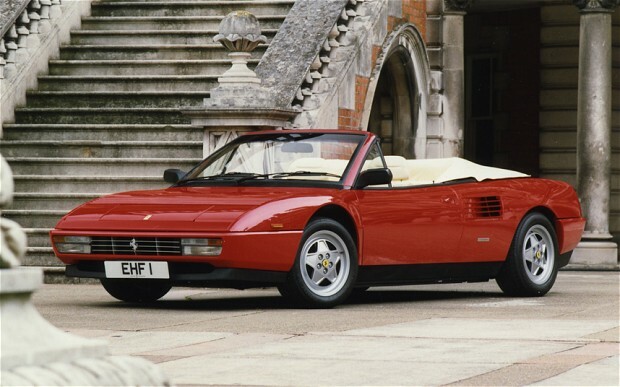 I’m in my Seventies, need to sell my Ferrari Mondial 3.2 Cabriolet and would very much welcome your advice. I feel it would be best to put it into an auction but would like to have some idea of its worth. It’s a 1986 model in superb condition, 41,000 miles with full main dealer service history.